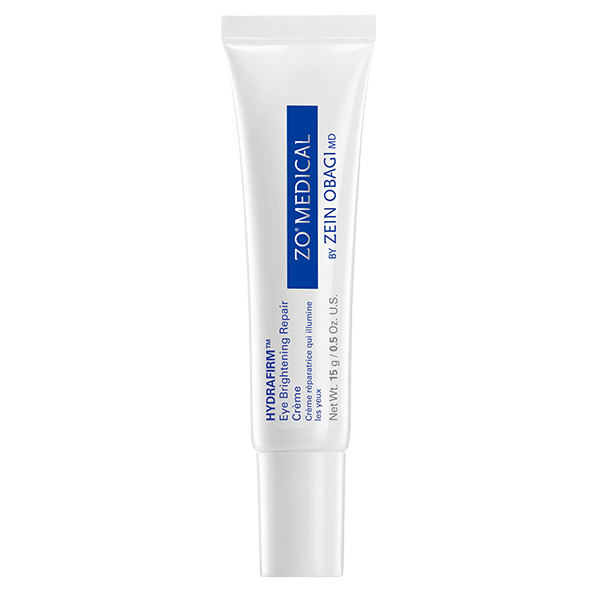 Rosacea is a long-term skin condition that typically affects the face, resulting in redness, swelling, spots, and superficial dilated blood vessels. 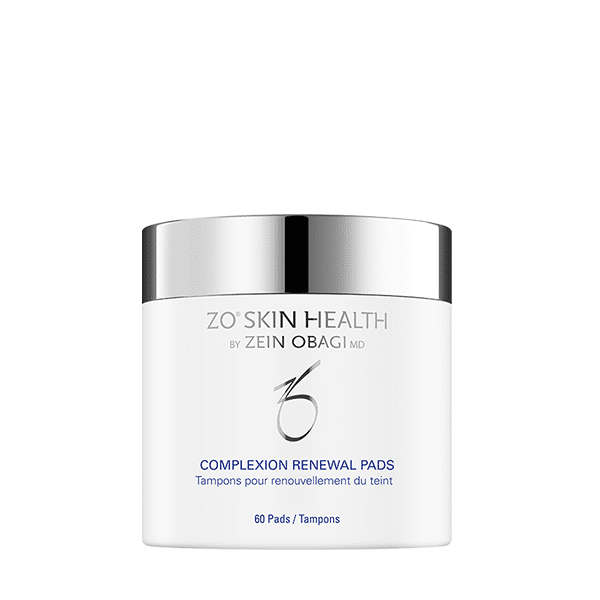 The symptoms of Rosacea can cause a significant psychological impact to those suffering from the condition, affecting confidence and self-esteem. 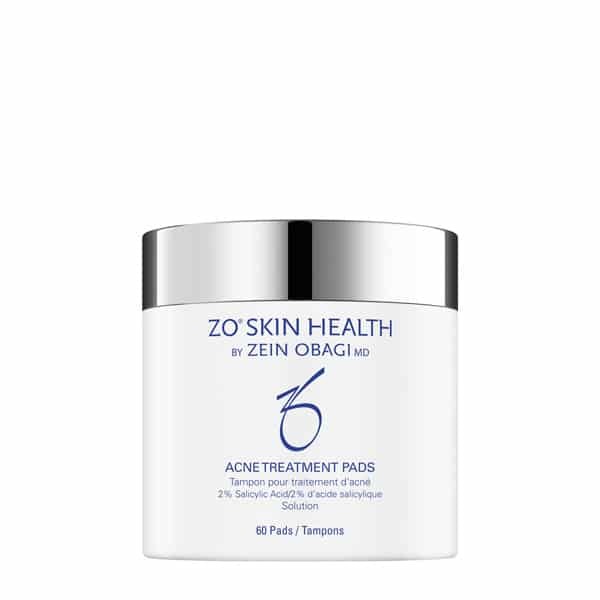 We offer a range of products that have been expertly developed in order to treat the symptoms of rosacea, calming, soothing, and stabilizing the skin whilst reducing redness. 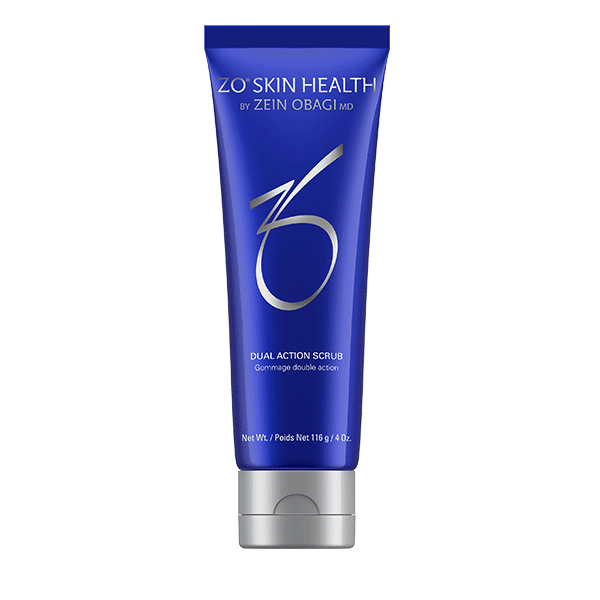 All of our Skin Health Rosacea products contain powerful, pharmaceutical ingredients that are clinically proven to provide impressive, long lasting results. 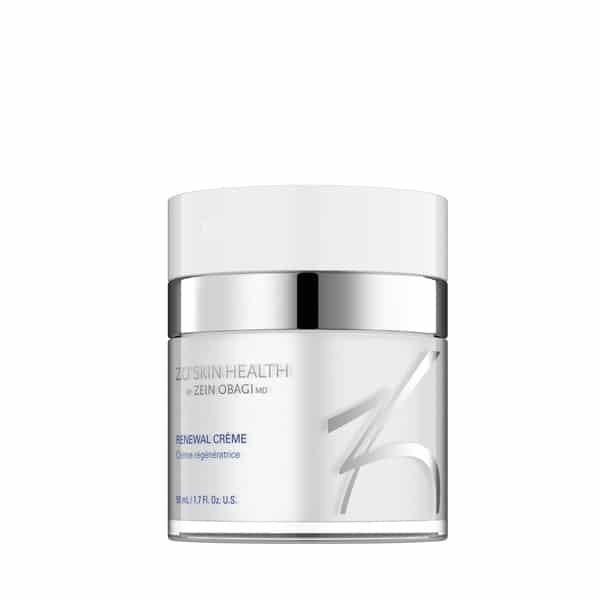 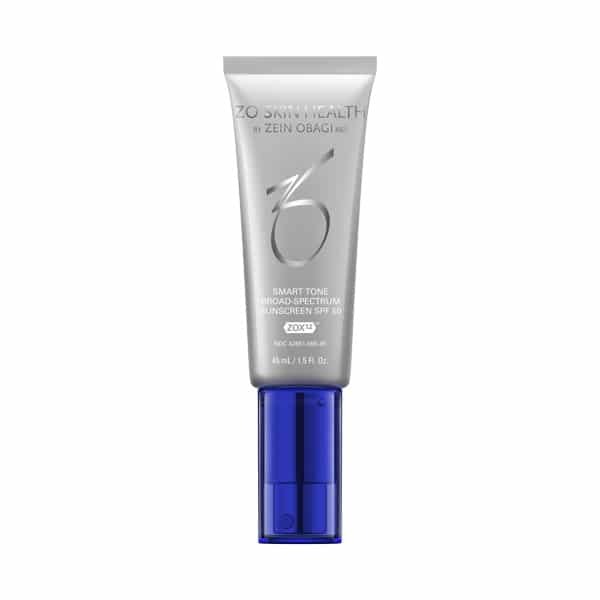 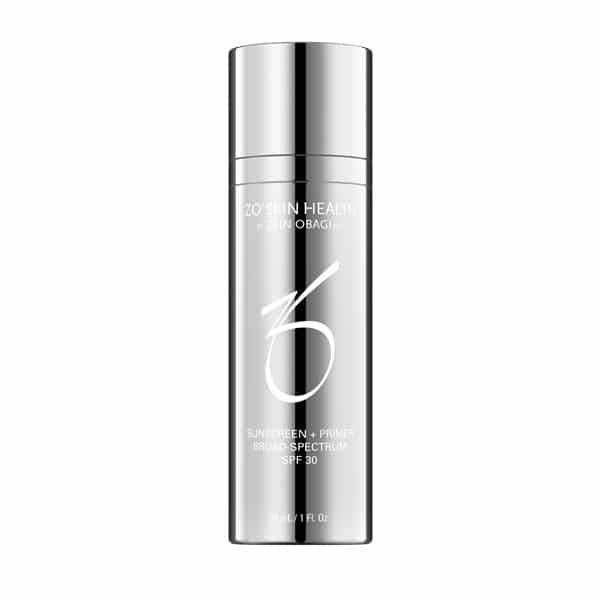 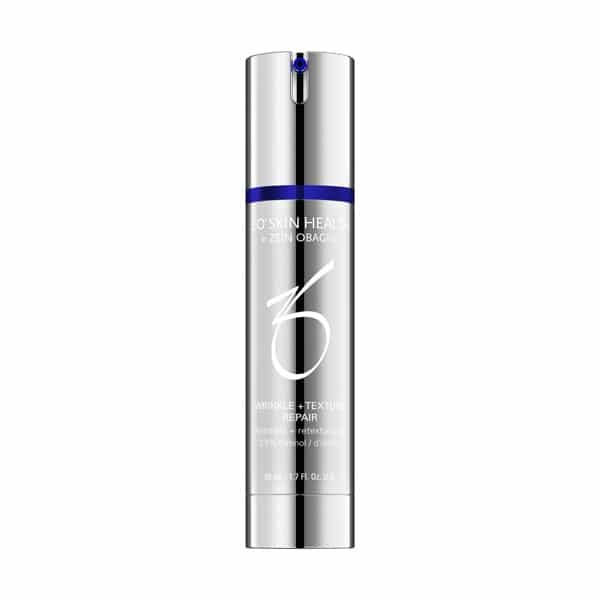 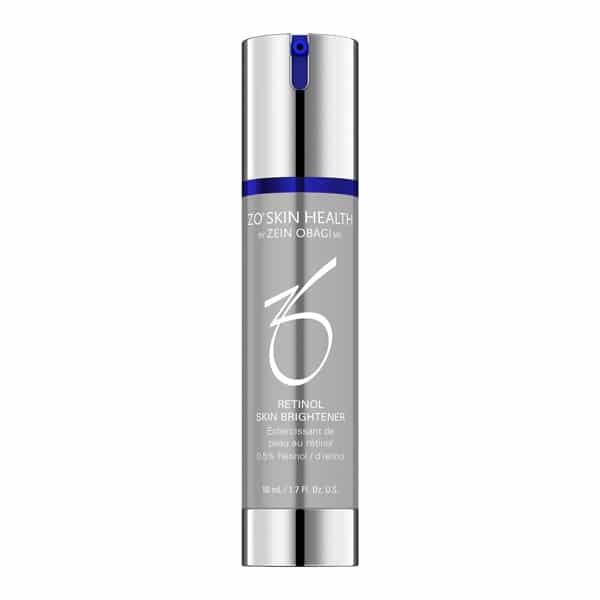 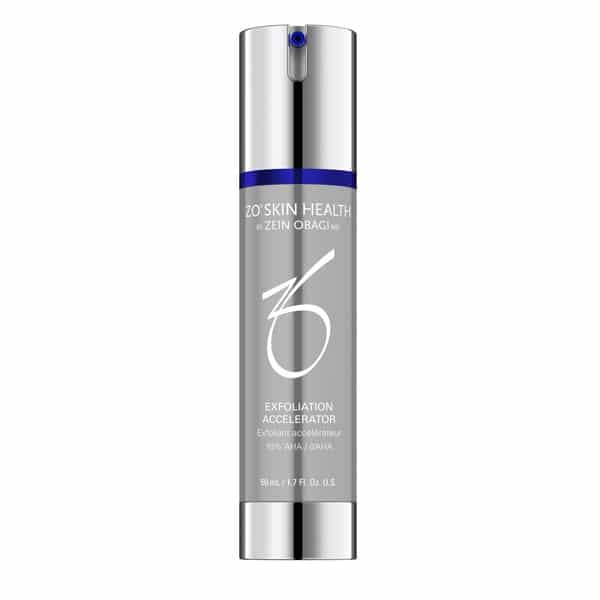 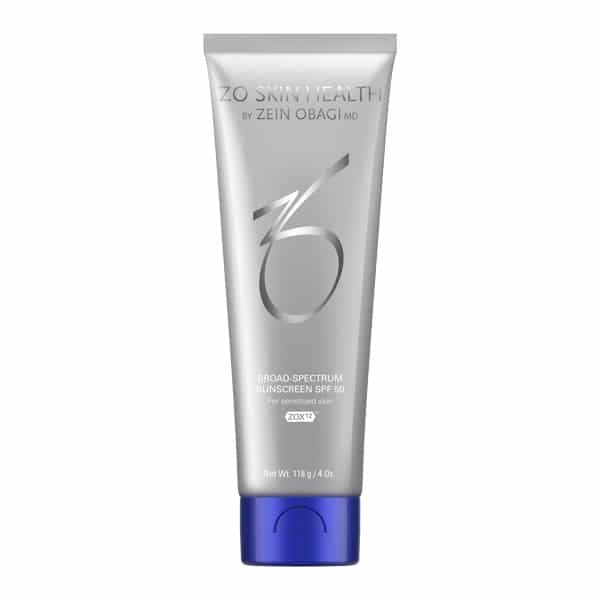 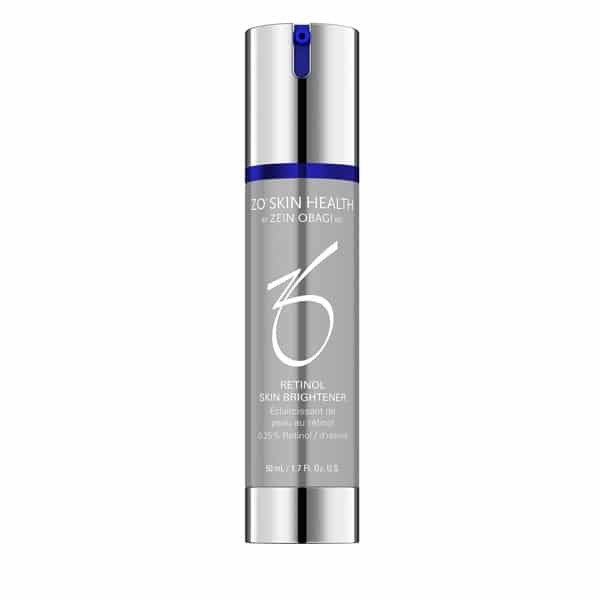 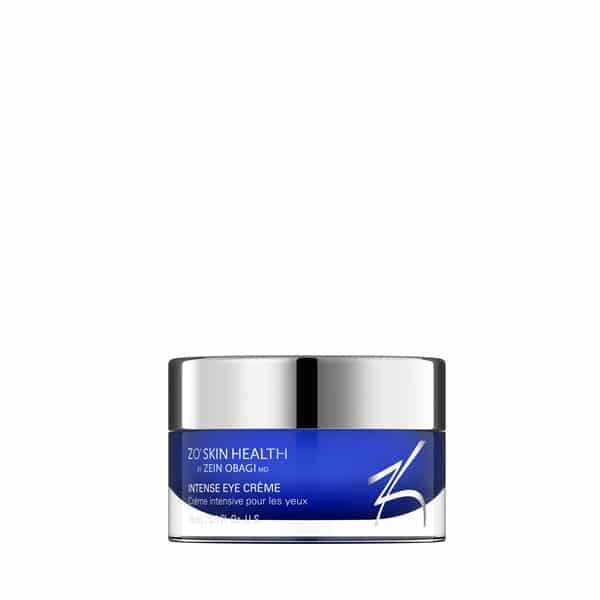 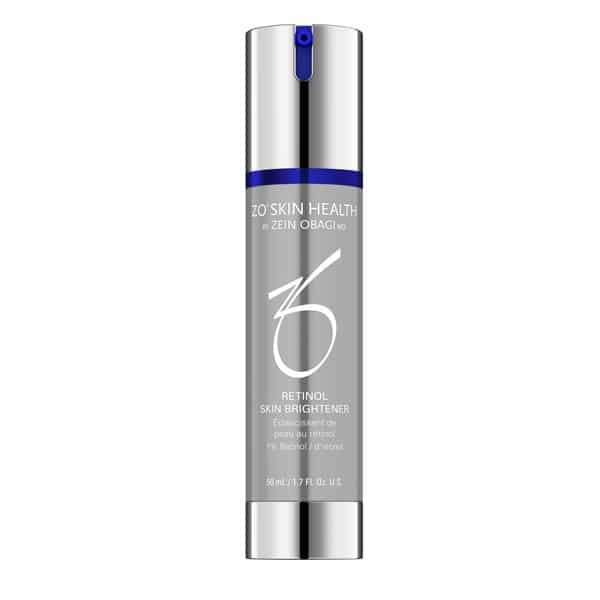 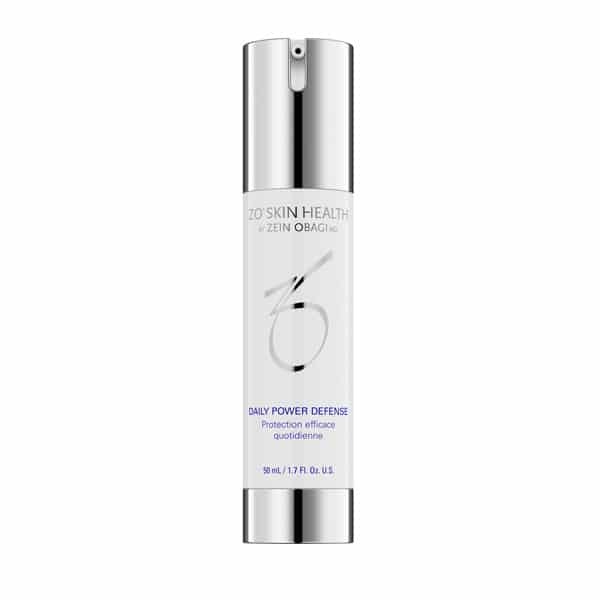 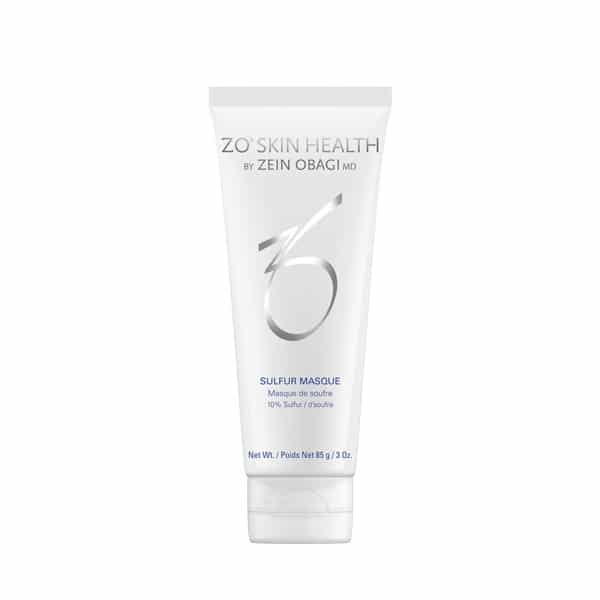 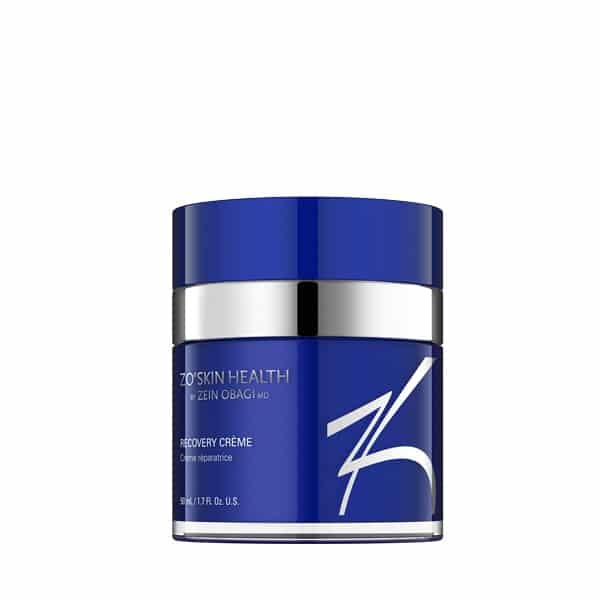 Key ingredients include retinol, ceramide 6, vitamin E, ZOX12, betaglucan, and bisabolol.